Fifteen Group, which owns the historic Christian Science church at 1836 Biscayne Boulevard, has sold some of the property development rights. 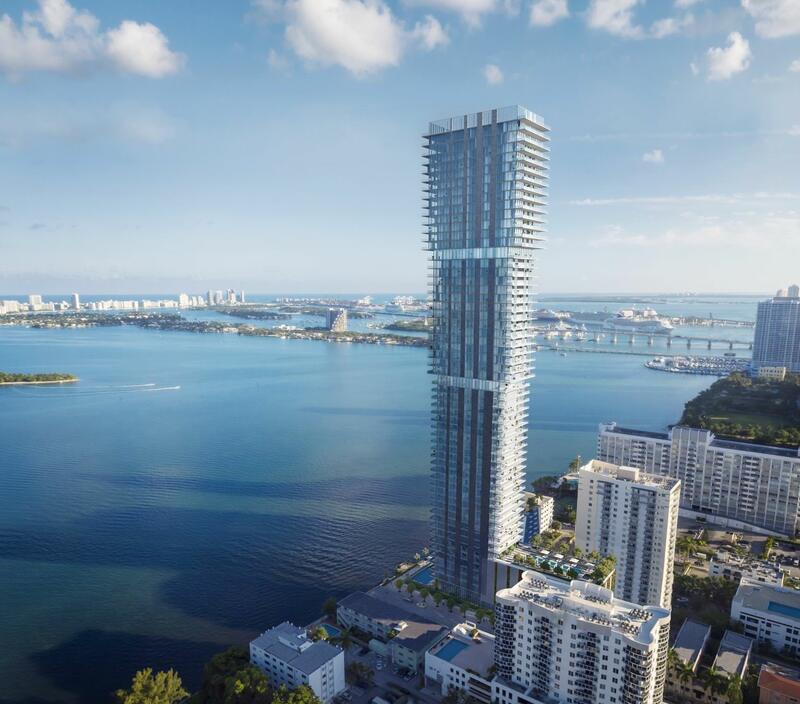 700 Miami Partners purchased 180,000 square feet of transferable development rights, according to a filing with the city. 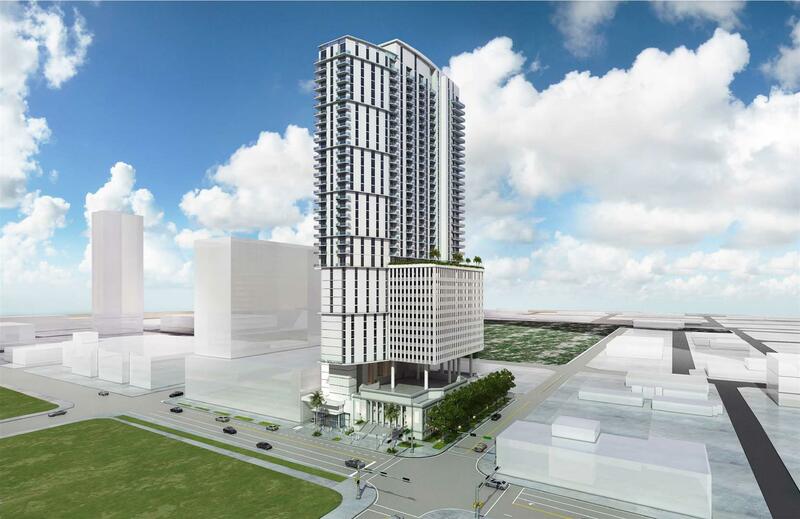 After the transaction, Fifteen Group now has 1,868,526 square feet in development rights at 1836 Biscayne. Properties in Miami that are designated historic are permitted to transfer development rights to unrelated properties. A 34-story apartment tower has been approved to be built above the church. 1836 Biscayne has to be one of the ugliest building in Miami. The brutalism in the design remind me of the former Soviet Union. Fifteen Group has had some successes, so I won’t count them out (although more as flippers than developers), but I just don’t see how this gets built as currently envisioned. Are renters really willing to pay a premium to cover the higher construction costs to be on Biscayne when Melo has units available blocks away and for what will likely be a much lower price point? Maybe the build quality will be better to justify it, but I just don’t see it. I love that Melo is building up inner Miami.. but their quality leaves a lot to be desired. Agreed. Fifteen group is turning out to be a negative opportunistic type developer in this market. The Douglass monstrosity proposed with adler is disheartening. So does that mean the POS tower with parking garage squatting over the historic church can’t be built? Good riddance! Build in the back with the same architectural style as the church, and open a Trader Joe’s! the neo classical designed church is absolutely beautiful…ive taken the opportunity to walk around the building and many of the features are really great…inside is spectacular..ive been hoping a developer would have the insight to bring it back to life….i still do…. That last photo in the renderings isn’t the same as the other building. Where is Darwin’s law when you need it?! Probably the same person that shrewdly pointed out the two bridges in the 395 post weren’t that same.